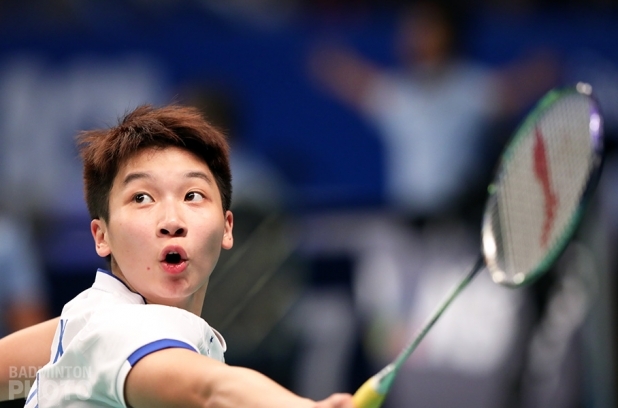 There were contrasting fortunes for world #2 shuttlers on Tuesday at the Indonesia Open as Carolina Marin was ousted, while Lu Kai and Huang Yaqiong are still on track for a fifth title of the year. After successfully winning four tournaments earlier this year, Lu Kai and Huang Yaqiong (pictured top) are into the second round and looking forward to the Indonesia Open 2017 title. 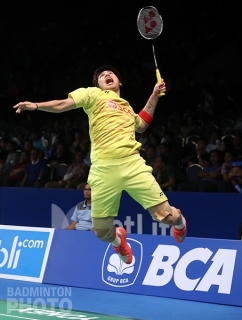 The second-seeded pair won their ticket for second round of BCA Indonesia Open 2017 after a dramatic 21-15, 21-16, 21-17 win over Bodin Isara (pictured) and Savitree Amitrapai. 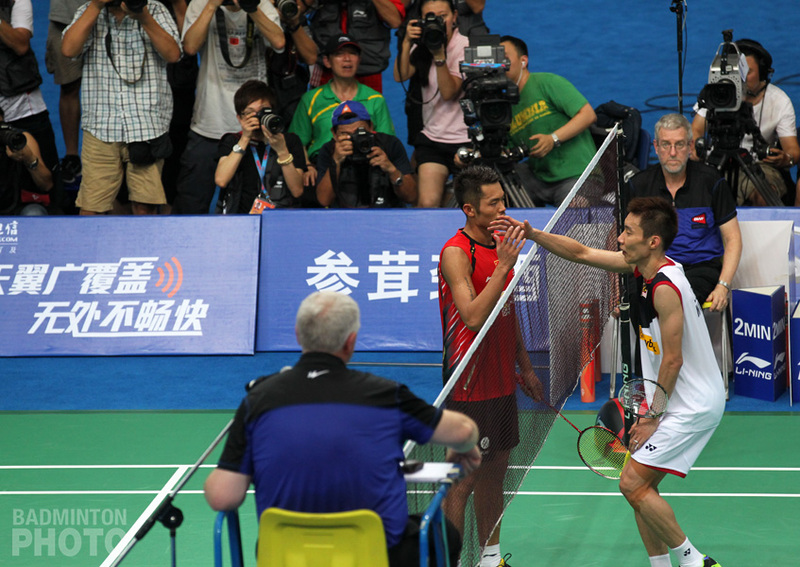 The Thai pair won the first game easily after taking advantage of mistakes by the unprepared Lu and Huang. The 2017 Asian Champions reversed the situation in the second and it was tense towards the end as the third game was still up for grabs as late as 14-all. With full focus, the Chinese favourites finally won the game and booked their spot in the round of 16. 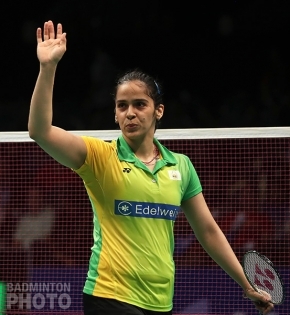 “We made a lot of mistakes in the first game so our opponents won easily. In the next round we will try to reduce our own mistakes,” Lu Kai said after the match. “Everybody wants to be a champion. 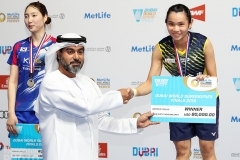 That’s what we’re here for: to be the champions is our target,” said Huang Yaqiong (pictured). 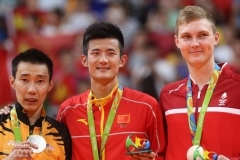 Lu Kai and Huang Yaqiong still have an opportunity to grab their 5th title this year. Other top pairs such as Denmark’s Joachim Fischer / Christinna Pedersen were not so lucky. The Danes were surprisingly outplayed by the unseeded Tse Ying Suet / Tang Chun Man of Hong Kong, a pair that had upset the world #1 Zheng/Chen at the Sudirman Cup. Responding to this, Lu Kai casually revealed that it does not necessarily make him feel easy: “No one knows who will win and who will lose. Maybe today they lost and we won, tomorrow could be the opposite. 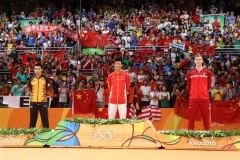 We will remain vigilant regardless of who our opponent is,” Lu said. 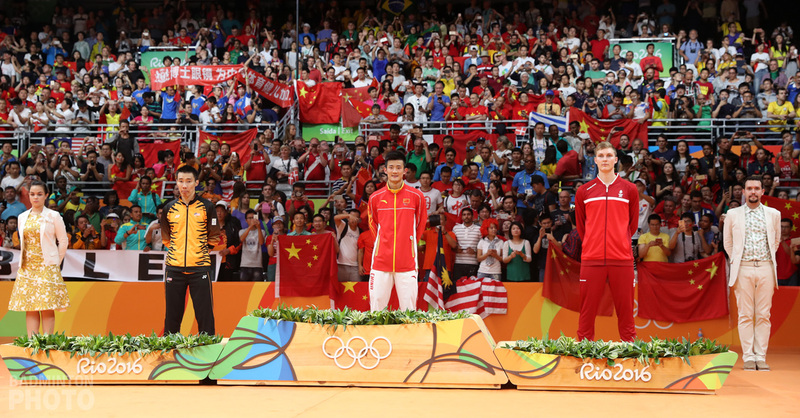 The other world #2 on court on Tuesday continued a year in contrast to Lu and Huang. 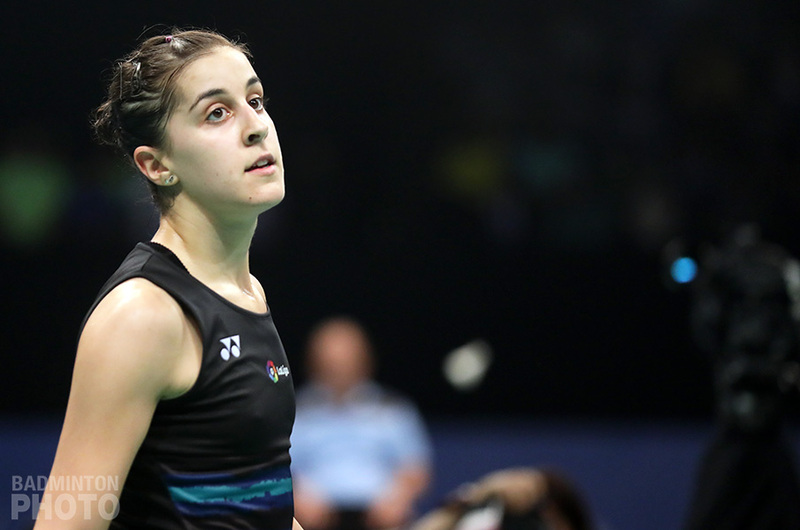 Rio Olympic women’s singles gold medallist Carolina Marin (pictured) was sent packing early after being defeated by Chinese youngster Chen Xiaoxin. Marin looked overwhelmed by the Swiss Open champion in the first game and lost 12-21. She was able to show her class by beating Chen 21-10 in the second game. Unfortunately, Marin’s displeasure at the end of the third game left her having to wonder until next year what it will be like to be an Indonesian Open champion. After grabbing the game point first at 20-18, Marin made many mistakes, allowing Chen to catch back at 20-20. Feeling frustrated, Marin made more and more errors. Chen Xiaoxin (pictured bottom) closed the game with a score of 20-22. The World Champions of 2014 and 2015 – the latter title coming just across town in the Istora Senayan – admitted that she did not perform well today: “I am very disappointed with this result, I couldn’t play my best, and the court conditions made it difficult for me to control my footwork,” said Marin. 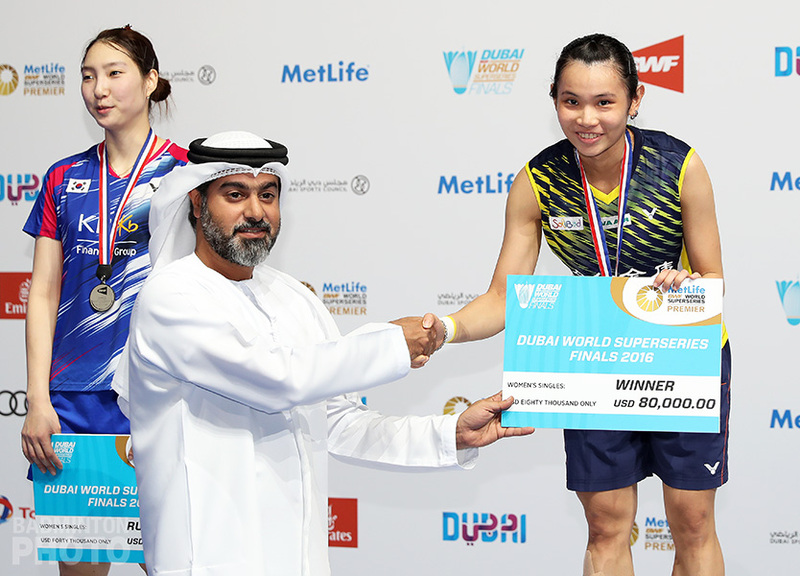 Another former World Champion, Ratchanok Intanon also left the tournament on Tuesday after being defeated by Saina Nehwal (photo). Nehwal, who performed nicely, managed to win 17-21, 21-18, 21-12 in a match that lasted 57 minutes. He Bingjiao was another seeded casualty in the first round.